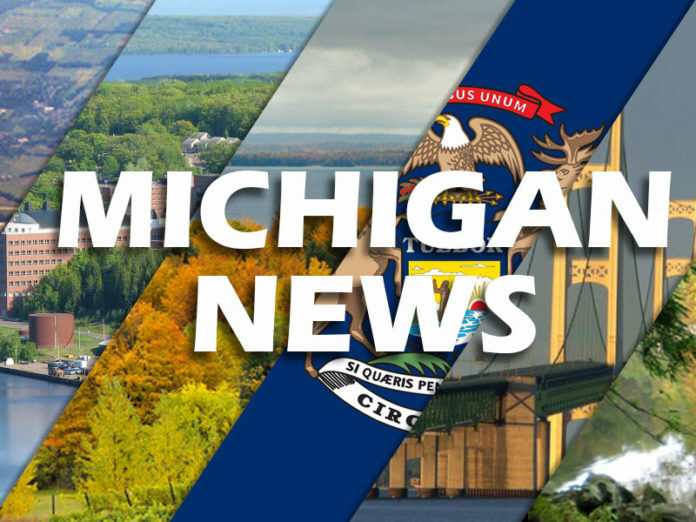 During the Presidents Day weekend closure, the Michigan Secretary of State will replace the vehicle records system it has used for decades with a modern computer system they say will better serve customers. The Customer and Automotive Records System will enhance services for Michigan residents by adding new online options, improving existing online and kiosk services, and giving staff a more efficient tool to look up vehicle information and process transactions, according to a news release from the Michigan Secretary of State office. During the upgrade to the CARS platform, Secretary of State branch offices, online services and auto business transactions will be taken offline and unavailable from 5 p.m. Friday, Feb. 15, until 9 a.m. Tuesday, Feb. 19. Self-service kiosks will be taken offline in phases beginning Friday, Feb. 8. (See the schedule.) The seven Super Centers usually open Saturday will be closed Saturday, Feb. 16, for the system-wide conversion. All branches will be closed on Presidents Day (Monday, Feb. 18). Convenient, new online services will be offered at ExpressSOS.com that include the option to order a license plate, renew a snowmobile registration and order a Recreation Passport and replacement tab for a plate. Many transactions for auto dealers, repair facilities, mechanics and driver education instructors and providers will be possible online. Existing online services will be more user-friendly with an intuitive interface and real-time updates that will allow many vehicle-related transactions the old system would reject as unavailable (because of data update issues). Advanced security features will prompt online customers to create a user ID and password using MILogin, which also can be used to access other state government services. Branch office technology will be greatly improved. All of the information in CARS will be quickly accessible by a branch office staff member with a single search, and they can review the transaction history to better assist customers. Programming legislative changes that affect the department will be a faster, less resource-intensive process with modern technology. The department will be able to move toward electronic records and eliminating paperwork for customers. Upon completion of the vehicle records phase of the project, the driver records system will be replaced over the next two years, securely combining tens of millions of driver and vehicle records into one integrated customer record system.